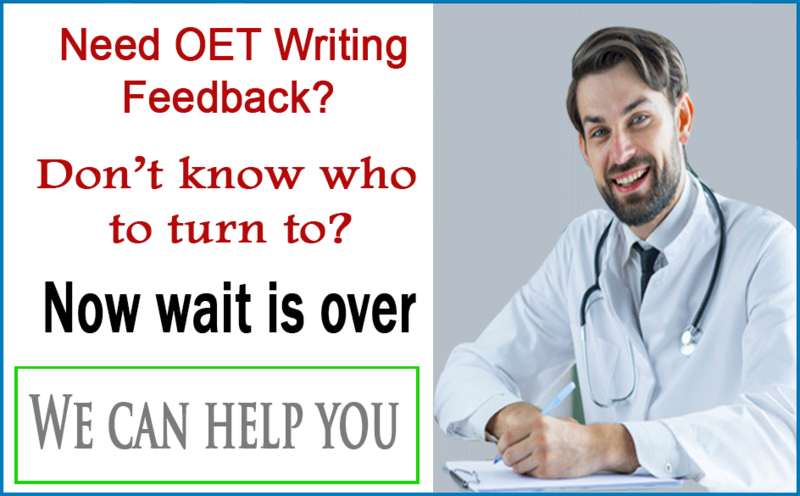 Do you feel like you are spending far too much time taking OET practice tests but not improving your score? There’s so much more to practice tests than just completing lots of them! 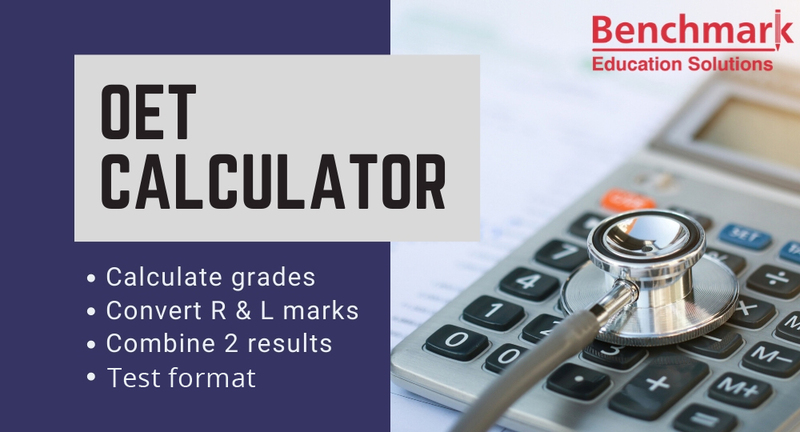 Of course, this can help you get used to the format and you will know what to expect when it comes to the exam. However, you are not really learning that much, increasing your knowledge or developing your language skills. Read on for some great advice about how to make the OET practice tests work for you. Step 1. Get feedback and act on it! 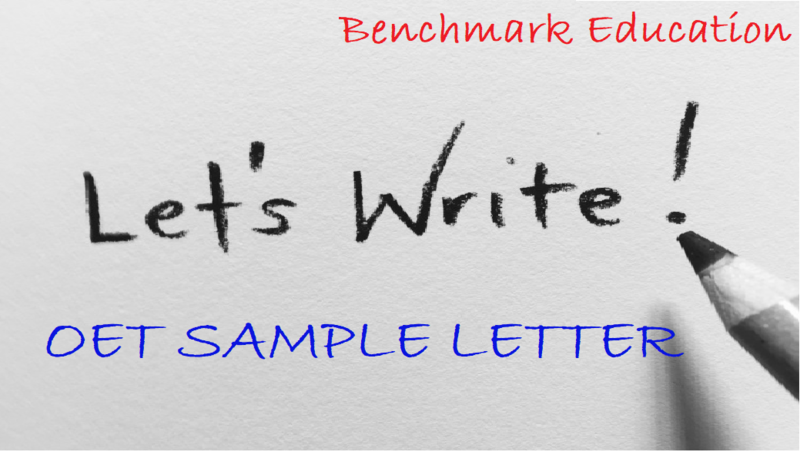 Regarding practice tests for writing and speaking, aim to get feedback from online teacher or through Benchmark Writing Correction Service. They can tell you which areas of grammar and sentence structure to focus on in your next revision session. Even more importantly though, they can guide you in terms of inclusion of the appropriate case notes and achieving the desired style and format. Step 2. Revise, revise, revise! We all have an idea of the areas of grammar and vocabulary which we need to improve on. Unfortunately, they are the often the last areas that we revise because we find them so hard! Turn this around by scheduling regular discrete revision sessions outside of practice tests. Choose a weakness and spend dedicated time working on it. Eventually, it will stick. Step 3. Why not how?! When it comes to Listening and Reading practice tests, it is tempting to check your score and leave it at that. To learn from your mistakes, it is essential that you go through the test again, taking notes on where and why you went wrong so that you can be prepared and avoid slipping up in the same way next time. With these three easy steps, you won’t make the same mistakes over and over again. A practice test followed by feedback and a revision session will prepare you for the next practice test. In this way, your capability and ultimately your score will grow and grow. I need some more practice in reading just wondered how you provide your reading materials. is it possible to print them or I have to answer on the screen ??? ?